The winter can often feel like it is dragging on, especially when you get to Spring time but still find yourself in thermal socks thanks to the predictably dull English weather. One way to thaw those cold feet is to bring Spring into your home and what better place to start than your bedroom. There are plenty of small changes you can make to your boudoir, adding flowers for example, changing the curtains to lighter shades and thinner materials and having a general spring clean. Though this is a start, it is hardly a dramatic change and might not be enough to rid your home of the winter frost for good this year. To make more of an impact and really bring a spring feel to your home you should consider updating your bedroom furniture. There are two ways you can do this, you can either invest in a brand few bedroom suite, in which case a fitted bedroom would be perfect for you. Alternatively, you can take your current furniture and/or buy second hand furniture and update it with some simple DIY techniques. What bedroom furniture brings a spring feel? Spring is all about new beginnings, everything is fresh, white and clean. 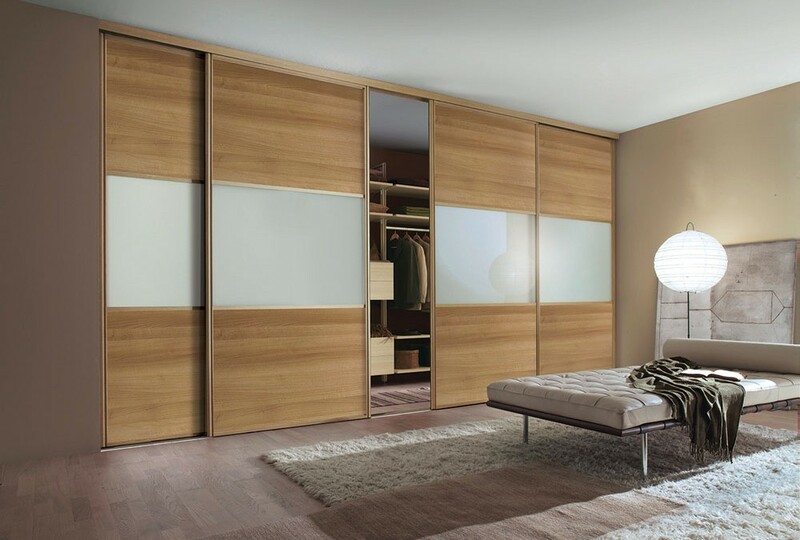 This is what your bedroom furniture should be like, as light in colour as possible. If you are buying new furniture you should consider white furniture, or something that is lightly toned in beige, yellow, silver or gold, for example. For things like seats and chairs with upholstery, you might want to buy something with a light, floral pattern. Furniture with a distressed feel, two-toned furniture that is white combined with bare wood, pieces that have floral patterns engraved into them and furniture that has light fabric are all perfect additions to put spring in your bedrooms step. If you don’t have the money to invest in a new fitted bedroom then try updating the furniture you already have, rescue second hand furniture and do the same with that. It is amazing the transformation you make by sanding down old furniture, repainting it, adding new handles and reupholstering the fabric. This doesn’t have to cost much and you can transform your entire room on even the strictest of budgets. Just remember to try to rid your bedroom of any clunky, dark furniture by either replacing it, or revamping it, update the fabrics and make sure you bring lighter shades into your home. Follow this guide and you should find yourself falling to sleep in a fresh, spring boudoir before the daffodils are fully open.